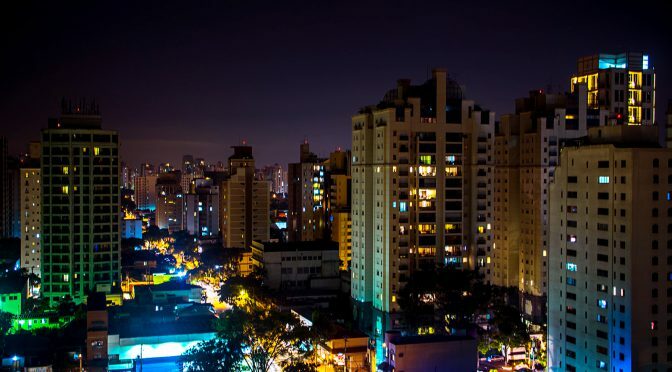 The “gayborhoods” of São Paulo are very diverse. Which unique flavor is right for you? 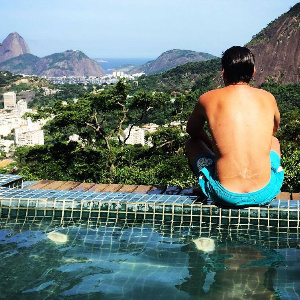 Check out our guide to the gay neighborhoods of Sao Paulo to help you find the perfect place to stay from our recommended list of gay-friendly hotels. From inexpensive places to crash near nightlife to five-star hotels, our shortlist has what you’re looking for. Hotels in the neighborhood Frei Caneca / Consolação are the closest to the parade route. Check our map of gay Sao Paulo for assistance. Five-star luxury in the upscale Jardins district. Well-reviewed and convenient hotel on Frei Caneca street. An excellent option from the Mercure line of hotels. Low-budget option in the thick of Rua Augusta. A great home base for exploring Largo do Arouche. Sharply stylish hotel catering to the corporate crowd is blocks away from one of the city’s gay epicenters. Exquisite design and stunning views of São Paulo.